Charles Hurst Vauxhall has a fantastic range of offers available. 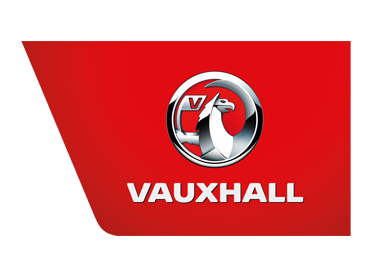 With our Vauxhall deals in NI, you get great value for money with discounts. Click on the images below for further details or contact us today. We're based in Belfast, Chimney Corner, Lisburn and Portadown - why not call down?